Expecting our baby to come has really helped with the inspiration to learn how to cook significantly better. Reading a text book is helping me to understand how various flavors go together. I am practicing knife cuts to make Chef Anne Burrell from Worst Cook’s in America happy. With all of this learning, sometimes you just have to make something fun. Like french toast with whiskey syrup and whiskey whipped cream. This saturday morning favorite incorporates multiple recipes that I put together. The first being to made a soda bread. 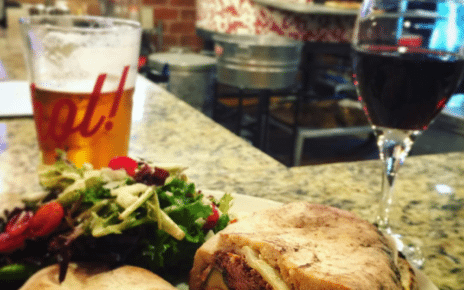 A soda bread doesn’t involve a drinking soda but only baking soda which is where it gets its name. It is incredibly simple and quick and simple to make because it doesn’t require yeast to make the bubbles in the dough. The reaction from the baking soda cause the dough to rise quickly and as long as you mix and pop it in the oven, you can get some pretty good bread! For this recipe I turned to an Irish tv personality and cook Donal Skehan. 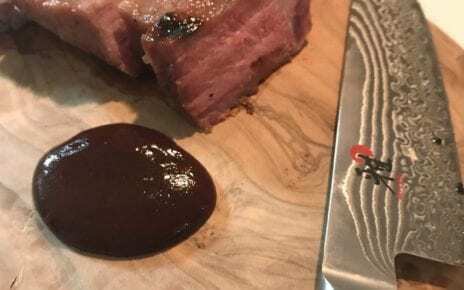 This guys website and recipes are great for some truly delicious but not overly complex techniques. His recipe has simple but tasty soda bread recipe, but the great part is that it is foundational. By that I mean that this is to make the basic soda bread. If you want, you can add whatever you want to this! Cheese, chocolate chips, cinnamon sugar, you name it! Here is his soda bread recipe (http://www.donalskehan.com/recipes/soda-bread/). From his recipe I adjusted to add in slightly more honey, an aggressive pinch of salt, a cup of shredded sharp cheddar, a quarter cup of rosemary, and added some salt on top of the dough while baking. This makes an incredibly EASY homemade bread. The Saturday after I made this, I didn’t have too much of it left and decided that it was a good morning for Saturday morning cartoons. I still hadn’t seen the Incredibles 2 and was in the mood for something sweet. So I looked up a way to make french toast with soda bread and found a great overall recipe. The great part about this recipe was that it didn’t just make great french toast, you had to make whiskey syrup and whiskey whipped cream with it. For this recipe, I didnt change a thing or add to it at all. 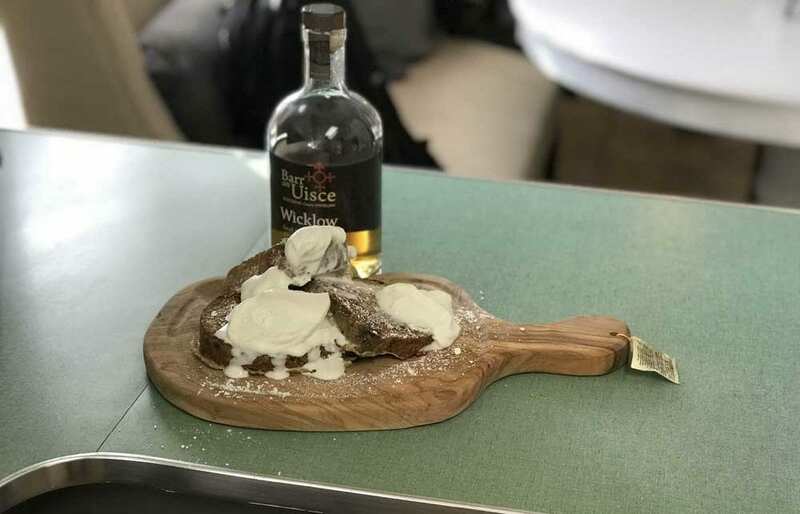 That recipe is found here (https://www.howsweeteats.com/2017/03/irish-soda-bread-french-toast-whiskey-syrup-whipped-cream/). Once I completed this, I was able to bring my boozy brunch to my coffee table and get caught up on the latest that pixar had to offer! It made me excited to one day make that for my kid, except save the special whipped cream and syrup only for dad ;). So there you have it Fort Worth! Get out there and eat it!